FALLS CHURCH, Va., Oct. 22, 2015 -- Northrop Grumman Corporation (NYSE:NOC), announced that it has named Kevin Mickey vice president, advanced design, effective Nov. 2, 2015. Mickey will join the company's research, technology and advanced design group and add his decades of experience with innovation, creativity and program execution to new and developing projects. Most recently, Mickey served as president of Scaled Composites, a Northrop Grumman subsidiary. 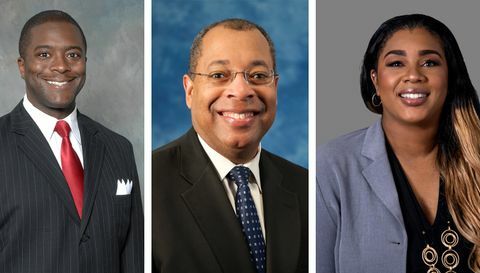 "Kevin brings a demonstrated record of creating an environment for incredibly talented people to successfully and expeditiously execute and deliver solutions to extremely complex problems," said Chris Hernandez, sector vice president, research, technology and advanced design, Northrop Grumman. "He will be a great leader for this team, as we tackle some of our nation's toughest problems." In his new role, Mickey will be responsible for all aircraft advanced design activities within the Aerospace Systems sector, combining the best practices of Northrop Grumman and Scaled Composites to advance the company's leadership position as a trusted and reliable provider of systems that protect the warfighter and the country. 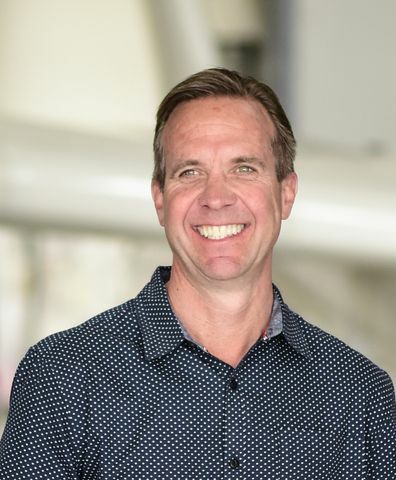 Since starting his 25-year career with Scaled Composites as a shop assistant, Mickey held several key leadership positions including president, vice president, chief financial officer and general manager. As an aerospace veteran, Mickey has been engaged in the development and execution of over 25 manned flight vehicles including Space Ship One and Two as well as White Knight One and Two, Proteus and Firebird. In addition, he helped to secure Scaled Composites' selection for the $10 million Ansari X-prize â a contract to assist in the development and demonstration of the first privately funded manned spacecraft to exceed an altitude of 328,000 feet. Before joining Scaled Composites, Mickey held positions of increasing responsibility in project management and leadership at Lockheed Martin Skunk Works. 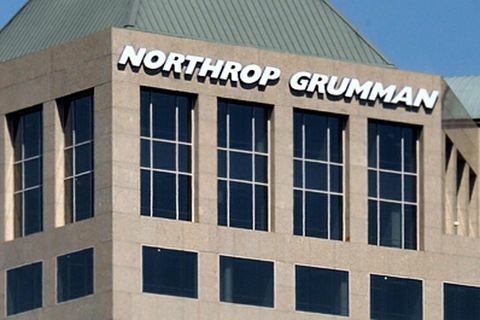 Northrop Grumman's research, technology and advanced design organization is dedicated to basic and advanced research, technology development and advanced design delivering unparalleled solutions to customers.